"Easy to navigate and find what we needed"
"Order placed on iPhone was extremely quick and easy :)"
"The experience has been great so far. 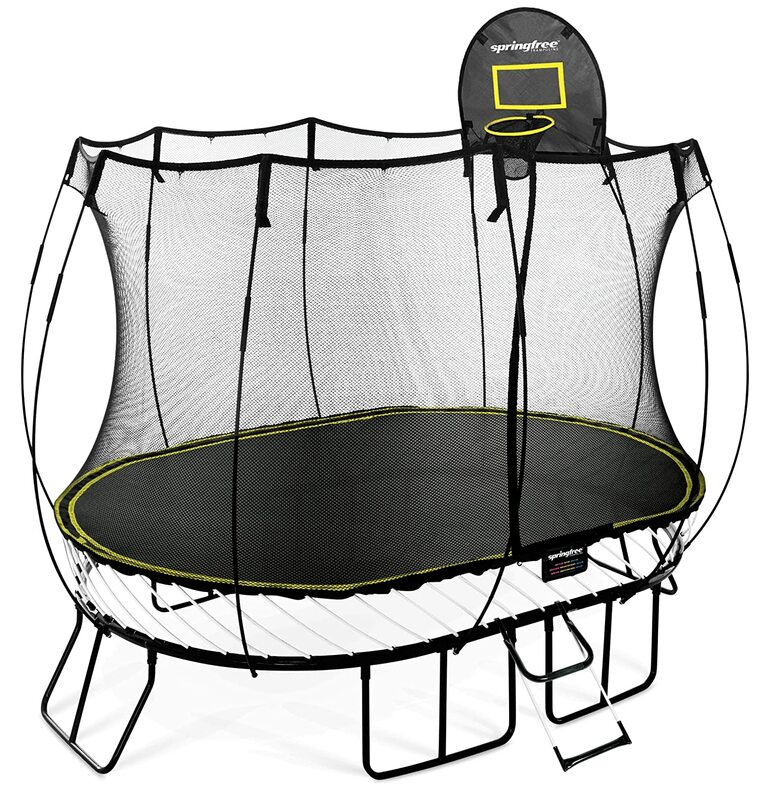 I like that you have a tool to help choose the trampoline"
"We love our trampoline, this is our second one after our first one was destroyed in a wind storm." "Is the FlexStep free? It looks like I was charged. Thanks!" "If there is more info on every item would be better, also when I slide to one item and would like to see more info of it , it will easily slide to the next one , this is a little annoy"
"Easy and fast. Chat was immediate with great response." 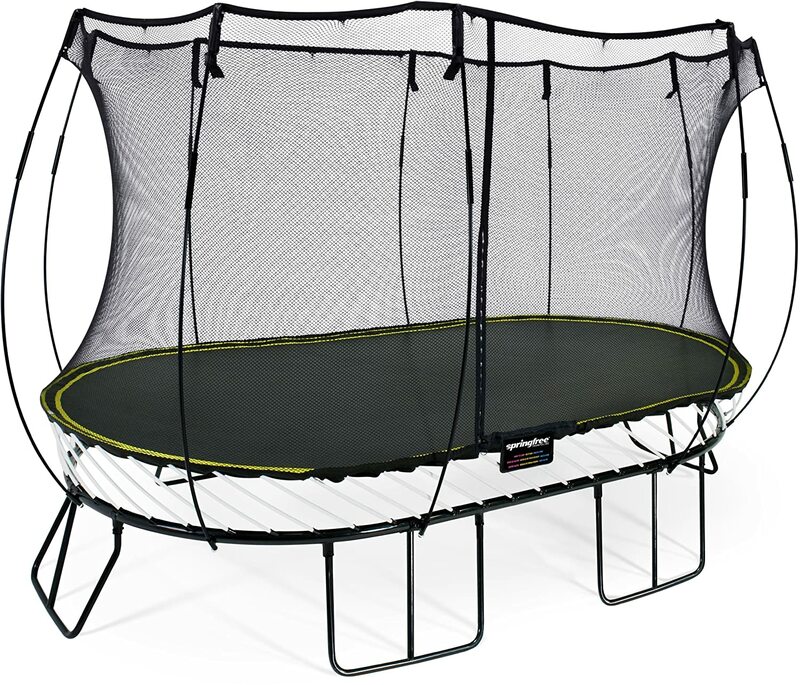 "From the staff allowing my child to play on the instore trampoline while I completed my purchase to the installers that came to the house. Everyone was freindy, helpful and and made the process easy. Thank you." 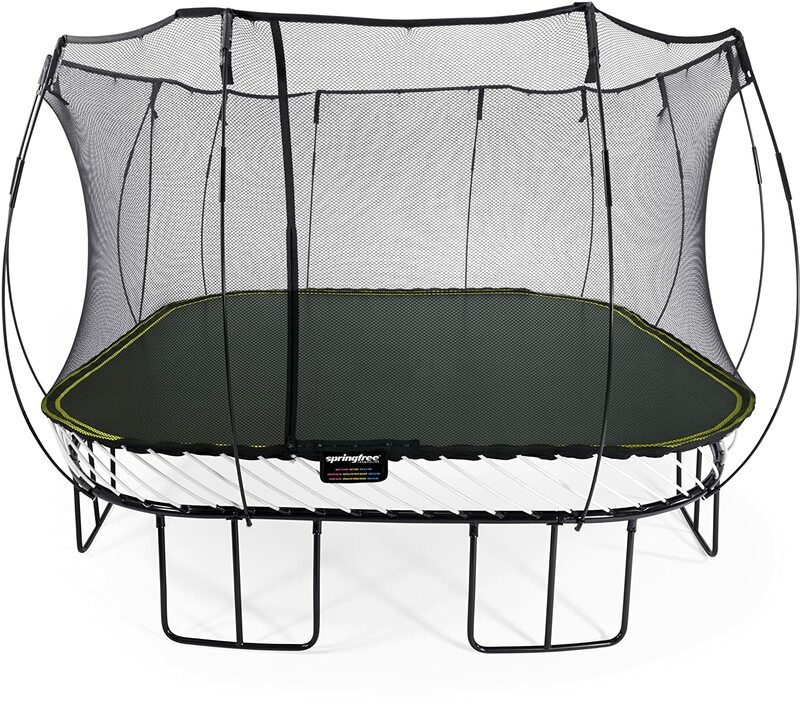 "We have a Springfree trampoline and a really excited about the basketball addition"